I’ve been asked what’s deal with holding on to that handle on the cover of my latest ski fitness video (Own The Ski Slopes This Season!) And it’s true, I haven’t really talked about the fact that this is a new way of doing ski training that I came up with last year. I’m actually quite proud of it because – all modesty apart – it’s quite innovative and still super simple. And like my original program that has been selling for over 10 years, Fit Skiing, it has helped a lot of people get fit for skiing in an efficient, targeted way – regardless of fitness level. So what’s so innovative about this ski fitness video? I use the Jungle Gym (suspension training) a lot with my personal training clients. One client has had hip replacement and was looking to get back to skiing again, so I had to come up with some exercises that assimilate skiing by the positions it allows for – but that also helped him gradually work up his strength. I found that the suspension method is great for this because you have the arms right there for support to help you get up while you build up your lower body strength. And as you grow stronger, you can make it more and more pure lower body strength by pulling less with the arms. 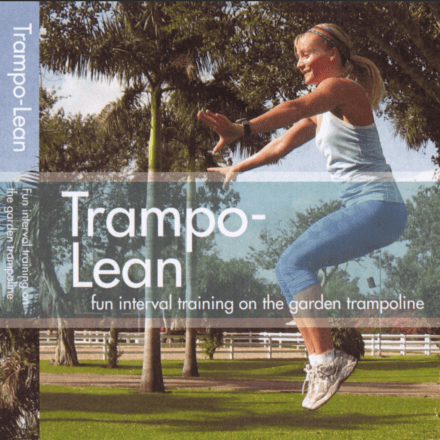 The program can actually be used for rehab purposed as well as for a challenging routine without weights. This is possibly because you are the one who will decide how much you want to challenge yourself – and because there is this balance element involved in most of the exercises. 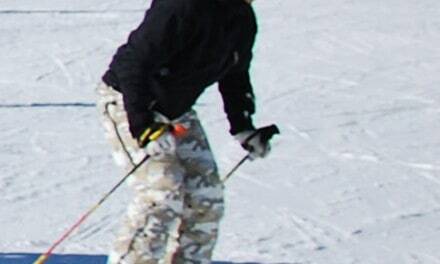 → Maybe you already have the Fit Skiing program and would like to change the routine a bit. In that case you can get a very challenging workout without using weights. → Maybe you’ve had an injury or surgery in knee or hip and your lower body strength is not what it used to be. This program will be an excellent way to build up that strength – because using the suspension tool allows you to gradually increase the challenge to the lower body. You can get the downloadable video session in the SHOP right here. 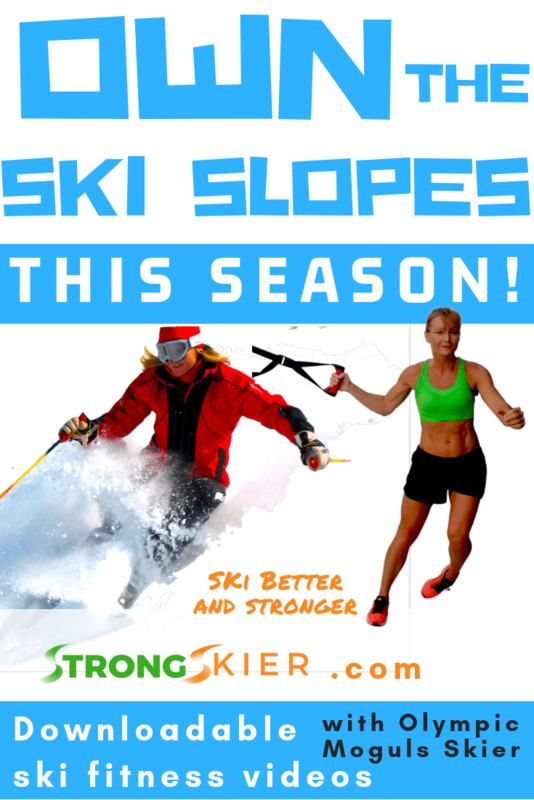 Prefer to create your own ski fitness program? No problem. I have made a checklist for you to help you make a good ski fitness program yourself – or decide if one of those more generic programs you do need some adjustments in order to really make them skiing specific. And of course if you spend most of your day behind a desk and just need to know what is the most efficient way you can prepare for skiing. If you do it right, you can boost your enjoyment factor and get fit for skiing in as little as 2x 30 minutes a week. PreviousDoes your fitness routine get you fit for skiing?